Fill out our simple form and get quotes from local burger vans. 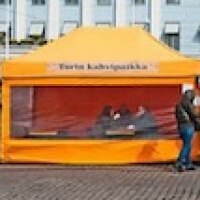 If you’re looking for burger van hire in your area, look no further. A mobile burger van makes a great choice for festivals, outdoor events and parties. From basic burger and chips pleasing the masses, to burger van hire for weddings offering locally sourced, gourmet burgers - our suppliers have it covered. Request quotes and hear back from available burger vans in your area. BARBECUE GRILL MASTER "The Real Taste Of The Grill" Our burgers are second to none 100% Beef and Steak Burgers at your request. We all so provide Halal and Non Halal Burger. Family run business based in Essex but travel up to 100 mile radius of Chelmsford. We have a Gourmet Burger menu which can be changed to suit your venue. 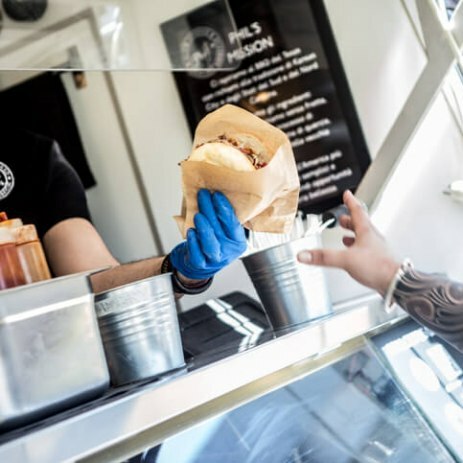 Gourmet burger kitchens are popping up all over the UK so why not add a bite of this popular and well-loved cuisine to your next event. 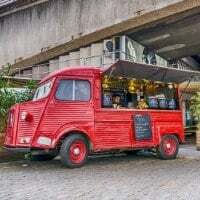 Burger van hire can add a retro touch to your event, especially burger van hire for weddings with a theme, or can simply be a staple favourite for hungry guests. 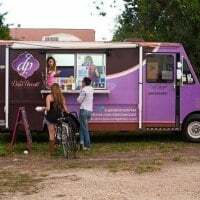 With easy set up and catering taken care of a mobile burger van is a popular choice. Many suppliers offer a range of options as well as tasty burgers, such as bacon baps, hot dogs and paninis. To find the burger van for your event, request a quote and hear back from available local suppliers.